Link building is the oldest of al SEO techniques and its implementation has gained diversification over time. Every year, someone like Google sits down to revise its ranking algorithms, focusing specially on how to count the value of links. Implied links, though existing since years, have gained recent attention, thanks to one of Google’s latest patents to target them. The result is that every search engine optimization company India is willing to include them in their campaigns. 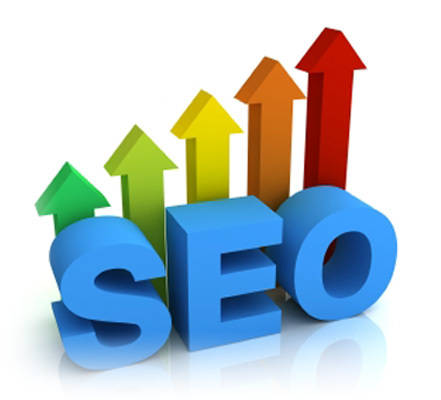 Let’s assess their power as the anticipated ‘big thing’ in the world of SEO. While express links are the good old backlinks, implied links are the links without any link pointing back to a website. You can understand them as ‘brand mentions’ and ‘online citations’. For example, if a website mentions your brand or company name without providing any hyperlink, you get an implied link. A related term used by the SEO services India experts is ‘co-citations’ which means the citation of a brand name by two websites that are not directly linked to the brand. Why Google is Loving Them? A reputed search engine optimization company India would count on Google’s interest in using implied links for its search rankings. Why? • Such links help to measure brand’s authority online. • Brand mentions are ‘content-driven’ which means that websites generate them in ‘natural’ ways. • Obviously, these are hard to manipulate. Don’t be confused if your hired SEO services India show interest in implied links. It’s nothing but link building without links and is truly valuable. This entry was posted in Uncategorized on March 9, 2015 by websitedesign.